Urban Redevelopment Authority. (1991). 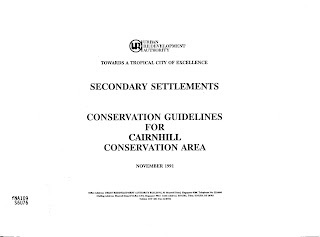 Conservation Guidelines for Cairnhill Conservation Area. Urban Redevelopment Authority Building, Singapore.